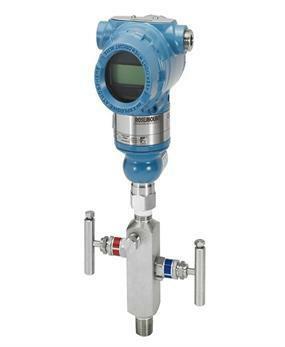 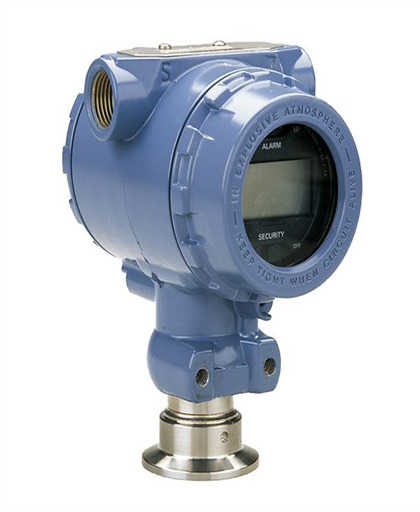 Designed for hygienic applications, the Rosemount 2090F Hygienic Pressure Transmitter is specifically engineered for the pharmaceutical and food and beverage industries. 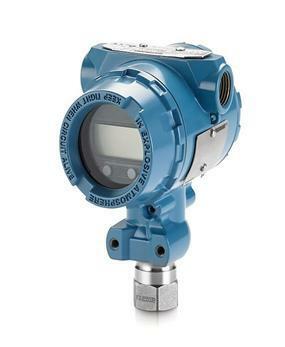 Built with industry standard process connections, this device connects to sanitary fittings without special mounting hardware. 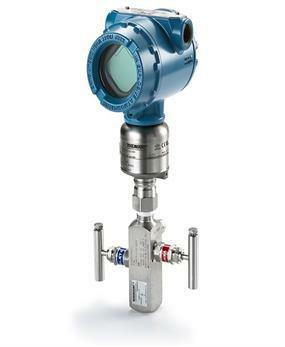 In addition, this hygienic pressure transmitter conforms to 3-A® Sanitary Standards, allowing you to meet tough process requirements.